If the Palestinians had a royal family, our guest this week would be a member of it. He’s one of the best-known writers and thinkers in the seemingly intractable conflict over a tiny piece of earth, smaller than a single park in South Africa. 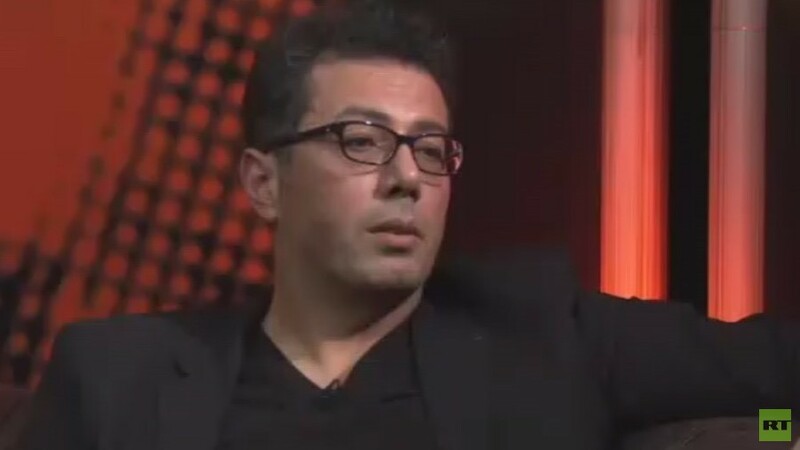 In a very special Sputnik, we speak with Dr. Ramzy Baroud. He teaches from Santa Barbara to Malaysia, writes for the Christian Science Monitor through to Al-Ahram in Cairo, and he’s also a former senior executive at Al Jazeera. He got his PhD from England’s famed Middle East department at Exeter University where the eminent Israeli historian professor Ilan Pappe resides. And yet Dr. Ramzy Baroud has no piece of earth he can call his own, which is perhaps why the latest of his four books is called “The Last Earth: A Palestinian Story.” The book has been likened to walking through a gallery of “old master” paintings and gives a voice to the ordinary people of Palestine. So, we invited Dr. Baroud to take a break from his worldwide book tour and join us in the Sputnik studio.